If you’re an engineer or a designer, or if you are planning on becoming one of them after graduating, you have likely heard about 3D printing technology. Designers and engineers in future generations will undoubtedly need to know how to use 3D technology as it integrates with manufacturing and other such industries. [It] has the potential to revolutionize the way we make almost everything. Other statistics clearly show the growth of the market, indicating a projected 14 percent increase in its use among engineers from 2012 to 2017. As an up-and-coming engineer or designer, what does this mean for you? Given that over 35 percent of all engineering jobs already require an understanding of 3D equipment, it means that your 3D printing background will greatly benefit your employment opportunities. The subject technology has the potential to influence not just one sector, but numerous industries. These include the bio-medical, transportation, software, and computer and life sciences. From manufacturing new industry equipment that is far more affordable than that currently in use, to developing new products right from your very own printer, 3D printing is transforming the world as we know it. 35 percent of all engineering job postings require 3D skills to be consider for the job. These positions include mechanical engineering, marketing managerial positions, and even freelance 3D printing work. Regardless of what type of engineering, manufacturing, or designer industry you plan to utilize your skill set inside of, a thorough understanding of the additive manufacturing industry and IoT product design is essential. Developing your skill set now is the key to making lasting change within this incredibly diverse and amazing marketplace. 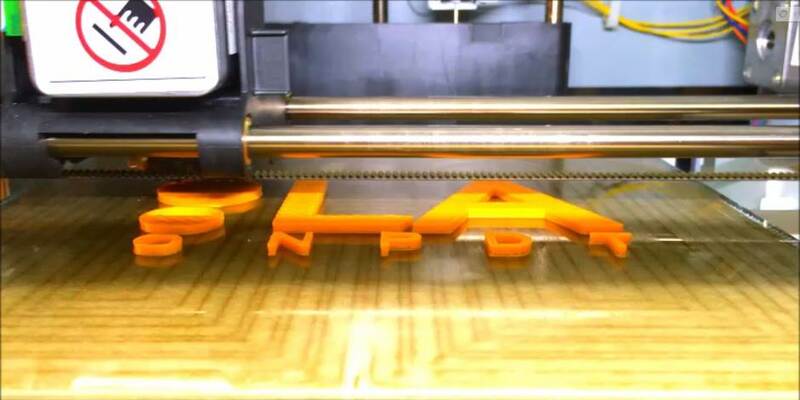 If you’re interested in 3D printing for your business, then contact us. We can handle all of your 3D printing needs! This includes 3D printing services and training courses.